Do cost increasments stack on top of trinisphere? Transcendent Master level can be pay with 0 mana with GAAIV cost reduction? 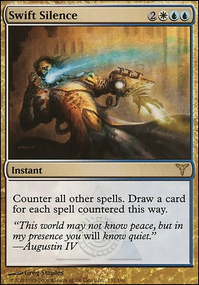 White spells you play cost less to play. 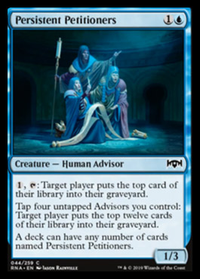 Grand Arbiter Augustin IV , Spellseeker , and Mystical Tutor need to be in here asap. 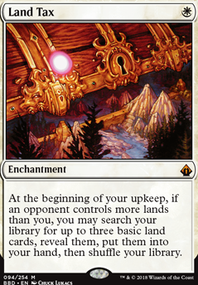 Mark of Eviction is another option similar to Spell Tithe, but reusable since it also goes to your hand (granted creatures only). Imprisoned in the Moon I'd run over Darksteel Mutation. The versatility is worth the 1 extra mana imo. Talisman of Progress is a good mana rock you're missing. 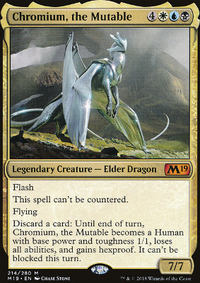 I've also been making a petitioners brew, though mine has Grand Arbiter Augustin IV as its commander. This version seems sweet, too. A few suggestions: 1. Paradox Engine - great to go infinite! 2. Metallic Mimic - instead of one of the petitioners. 3. Fabricate - lets you search up Paradox Engine or Thrumming Stone or any other artifact. 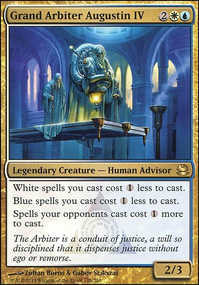 Grand Arbiter Augustin IV can help the same way as Baral, Chief of Compliance , while also being a stax piece for the enemy. 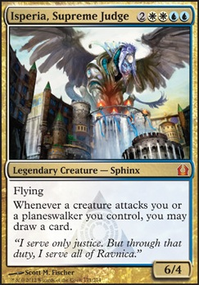 I found Grand Arbiter Augustin IV as a good card that takes the place of Oketra's Monument ! 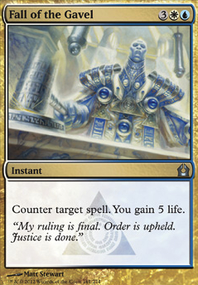 Costly, though, in both mana and cash. 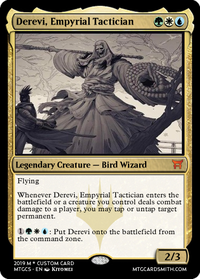 I've always thought that Damia, Sage of Stone could be a pretty good commander for Persistent Petitioners . 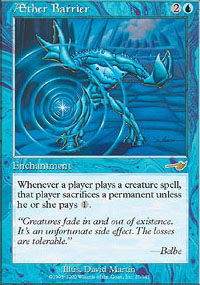 You can play Bloodbond March which is an all-star for cards like this. Dumping your entire hand of petitioners and refueling back for more sounds like a dope strategy. 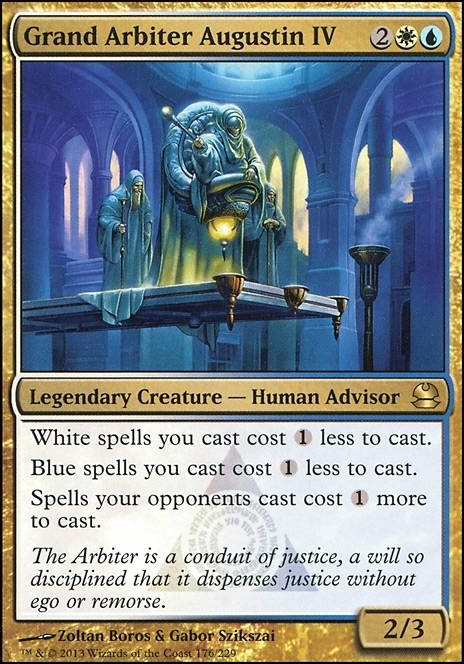 I do think that Grand Arbiter Augustin IV who is on your list lends to a pretty brutal mill/stax list. 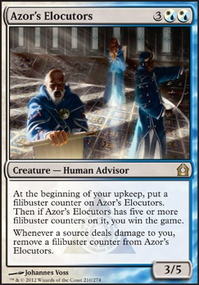 Since he is an adviser himself, you could include various azorius advisers in addition to the petitioners. Good luck! 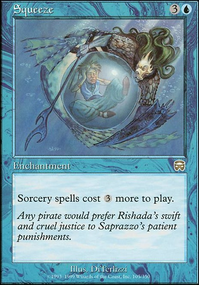 I could do Dimir, and run a Oona, Queen of the Fae with Conspiracy naming Persistent Petitioners . I'd have access to things like Glimpse the Unthinkable and Tutors. 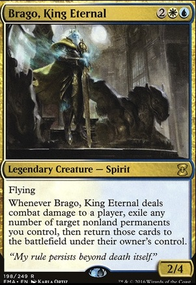 Or I could do a Azorius build with Grand Arbiter Augustin IV and High Alert to be a control build with lots of counter magic and removal. 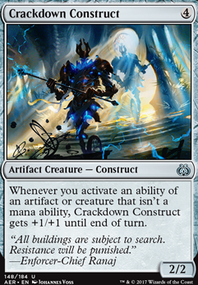 No matter what build I go with I don't think that this deck is going to be cEDH but it can be fully optimized so keep that in mind. 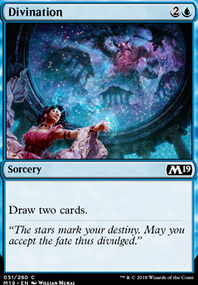 Also I'd like to form a group of active EDH users to help each other out on each others decks and follow each other, anyone interested?